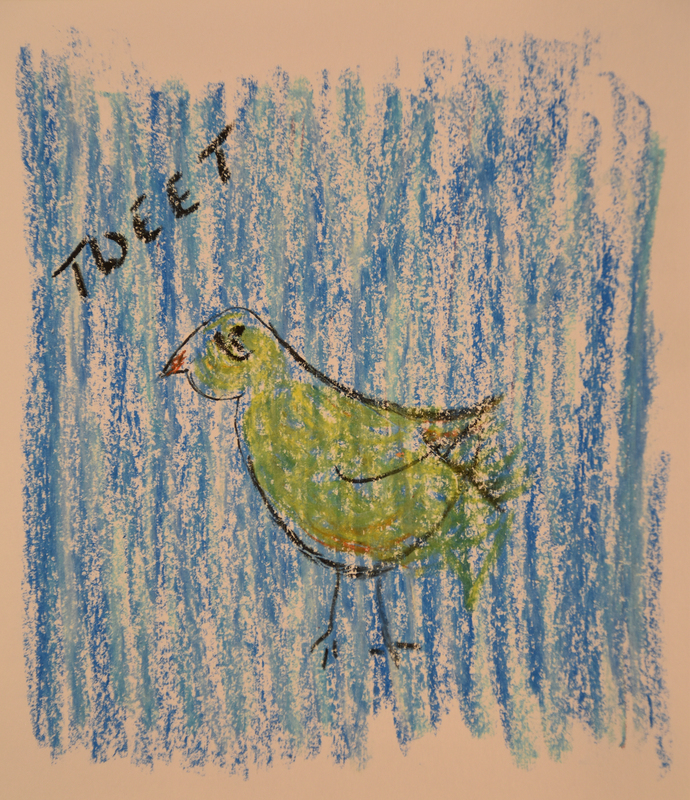 I doodled this while listening to an online recording on creativity (and the birds tweeting outside.) She discussed managing our energy vs. time management. If I recall now, I believe she was encouraging us to say “yes” to our dreams and to recognize and accept that that may mean saying “no” to something else. She pointed out that not only is time in a day limited but our energy is also. When we are constantly doing we are depleting our reserves.